Welcome IE! What's been done to her? Pics when you can. Has the clutch/flywheel been addressed? When Mike had the bike listed for sale, he said the clutch was replaced with a RAM single plate. I believe he inspected the flywheel and it showed no issues. I hope I don't have issues. Here's what Mike said he did to the bike before selling it. Suspension: rebuilt rear shock and retuned the forks when I replaced the fork seals. Clutch: Replaced the stock clutch with a RAM single plate clutch. Tube Bars: replaced the clip ons with a fat bar. Exhaust: Moto Guzzi Titanium race exhaust. ECU: Retuned using an exhaust gas analyzer when the exhaust was changed. Hoses and lines: Replaced any old hoses and lines. Removed the emissions canister etc. Great! The RAM clutch replacement includes a steel flywheel, and It's a complete 'bench balanced' unit. No worries now. I installed mine myself, and really like the feel of it. Sounds like it's had some love in other areas too. Thank you! This is the one thing I was concerned about! Hi all, just joined, got a new to me V11 sport, love it. I am in the UK, West sussex near Brighton. Welcome to the best knowledge base on the V11S on the planet, Flooky..
how that works (the forum update seems to be causing some problems with that). 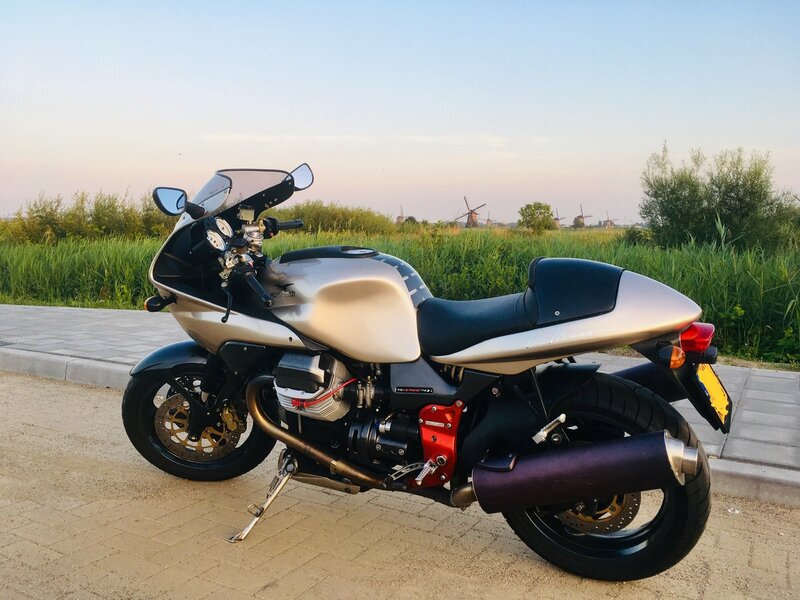 (too old/slow for the motorway and sold) and now the Guzzi, definitely a keeper! Welcome. I’m sure you’ll find lots of good info around here. Welkom op het forum en veel plezier met je V11 LeMans! I’m 57, married to the same wonderful woman for 33 years and have 4 grown kids who are the most important thing in the world to me. I’ve always loved motorcycling. My uncle had a Honda 650 with a custom flame painted gas tank and we used to sit on it in his garage. Loved that. My step dad had a 72 Suzuki 380 with Ram Air. I used to pop out the key cylinder with a screwdriver and take it on joy rides when my folks were not home. I fell in love with Italian motorcycles when, in 1974, I saw a red Laverda at the beach. That sealed the deal! I did a lot of traveling around the world in the early 80’s, then had kids, so no bikes. I finally was able to get my own bike in 96, a 92 Kawasaki Zephyr 750. Later on I had Kawi a Vulcan 800 and 1500. Then a Yamaha Stratoliner 1900 Deluxe. I wanted to move back towards. Better performance and less weight, so I got a Triumph Tiger 1050. Loved that bike! Traded that in for my current 2015 Aprilia Caponord 1200 Travel and now, after years of patient desire, I also own a 2004 V11 Sport Naked. Other things? I’m an Anglican Priest who begs or mercy when I go to fast! Dank! Hierbij een foto met herkenbare achtergrond..
A beautiful V11 LeMans juxtaposed with traditional Dutch windmills just seems so right on so many levels . . . If only there was a hammer in the picture! Ha! After basking in the pure romance of these two icons complimenting one-another's existence, I was struck by the likely technological similarities. After all, they both must be harboring great, hulking, sulfurous bevel-boxes! And there is no escaping the magnificently Quixotic attraction. Evidently, I have been personally afflicted with that aspect of the V11 without prospect of cure. 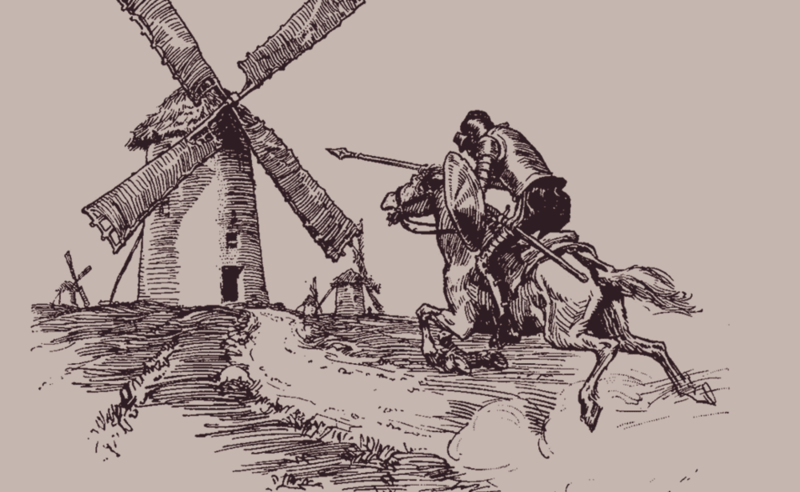 I feel pretty certain I should stay well away from windmills!